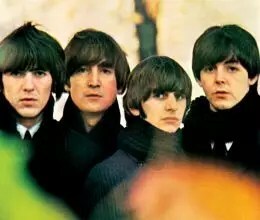 The Beatles’ ‘Beatles for Sale’ is their fourth studio album produced by George Martin and released on December 4, 1964 by Parlophone. Package : Derek Taylor – Liner Notes . Robert Freeman – Photography .